This beautiful and unique island has been a much-loved destination for European tourists, yet primarily for the slightly older generation. But this traveller wonders why, when Madeira has so much to offer for everybody. It has not only an all-year-round summer climate, but tropical flowers, plants, fruits and vegetables. It’s rich in culture and history, and it’s only a short flight away from mainland Portugal! The warm weather has made possible some extraordinary gardens. There are plants from every corner of the Tropics. The dark soil is fertile, and the conditions allow bananas and passionfruit to flourish, along with blossoms from Africa. It’s a horticulturalist’s paradise. 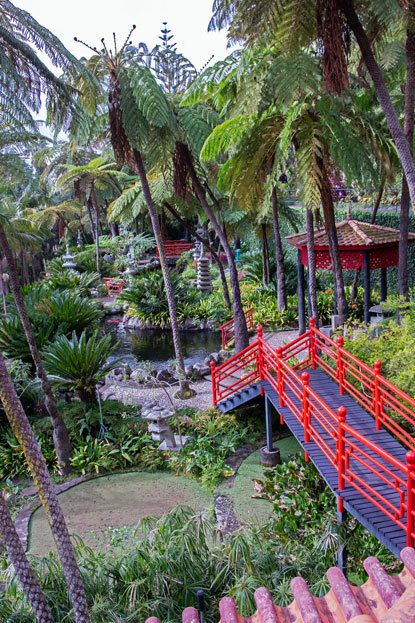 One of the finest gardens can be reached by cable car from the centre of Funchal. Enjoy the rooftop views and then relax at the Botanical Gardens. Madeira makes the perfect destination for those craving activity and adventure. How about some lava-walking or hiking? Yes, there are rugged volcanic areas on this lush island, and they will beckon to those in possession of equally rugged boots and youthful stamina. Perhaps a gentler pastime might be whale and dolphin watching. 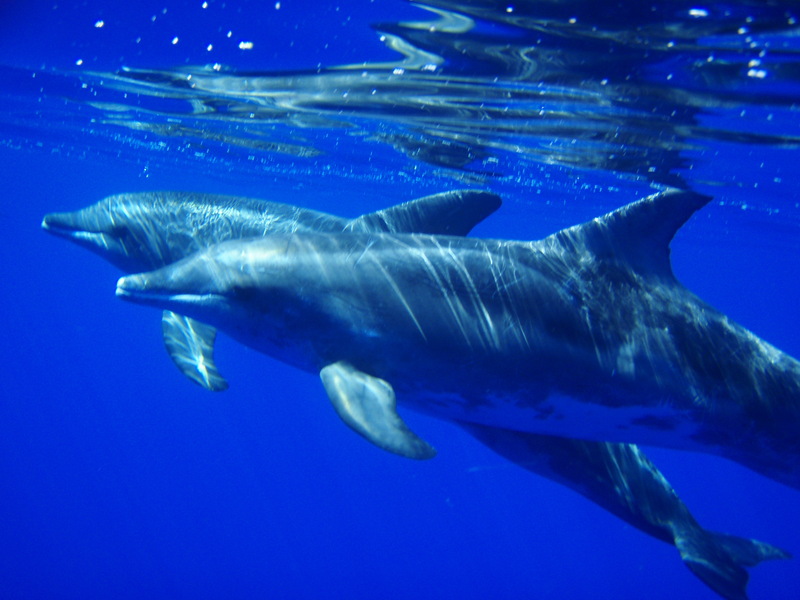 Because of its unique location in the mid-Atlantic, the island of Madeira is blessed with the possibility of viewing visiting whales and dolphins. Only five kilometres off shore the ocean floor plummets to a depth of more than 3,000 metres. That gives the ideal conditions to see these giants of the ocean and charming mammals of the high seas. If you would like a close-up-and-personal look at the aquatic world surrounding Madeira, then scuba diving could be the sport for you. Clear waters are the playground of barracuda, monkfish, rays and more. There are several diving schools, located mainly in Funchal and Caniço de Baixo, which provide courses for all levels, as well as excursions and equipment hire. For most of us, Madeira beckons with its high-end retail therapy. Funchal town has streets lined with boutiques selling contemporary fashion, classic designs, jewellery and handbags. Take a close look at those ‘leather’ handbags and notice that they are actually ‘vegetarian’ – that is to say, they are made out of cork. But this material is durable, and a cork purse would make a unique gift – light to carry back home, too! But Madeira is perhaps most famous for, well, Madeira! 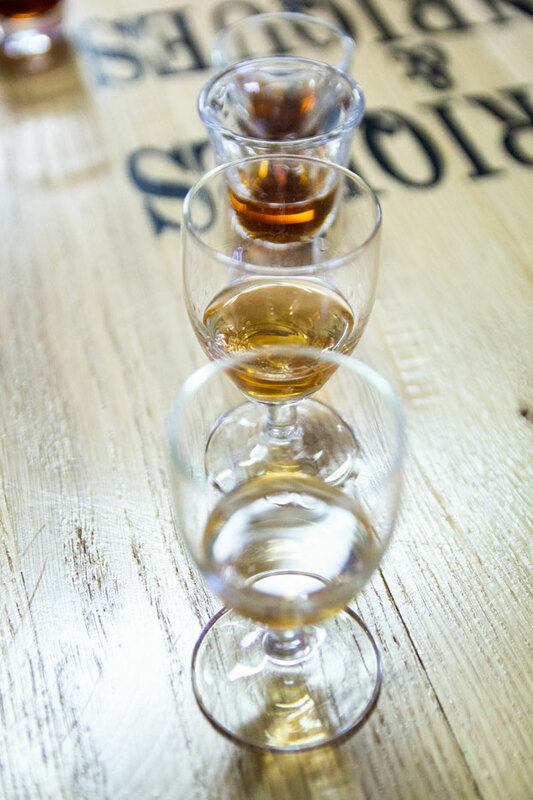 It’s a fortified wine which has been much loved by the British for centuries. It partners perfectly with the traditional dark and fruity Madeira Cake or some local cheese. One can learn more about the production of this wine by visiting Blandy’s Wine Lodge and Museum, or taking an island wine tour which will introduce the visitor not only to Madeira wine but also to Malmsey (another historic wine) as well as some rather delicious table wines. Yes, wine goes with food and in Madeira one is never far from a sweet or savoury breakfast, a memorable lunch or a remarkable dinner. There are a couple of outstanding Michelin-Star restaurants in Funchal but also a host of lesser-known places offering plates that reflect local culinary traditions and ingredients. Don’t miss the bakeries, where one can graze on Madeiran pastries and breads too! Madeira is an island for all seasons, for all ages and all pockets. Its welcome is as warm as its weather!